Conveniently located right next to the Bowling Barn and Funplex on Lynn Rd. 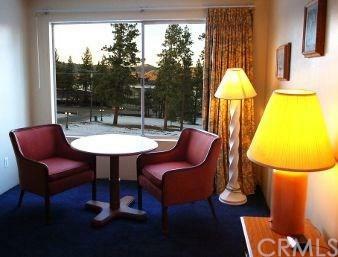 This is the second part of Knights Inn business. 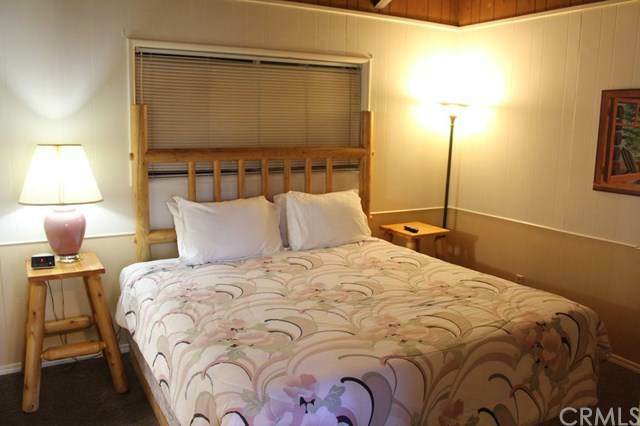 It has 33 interior corridor motel rooms. 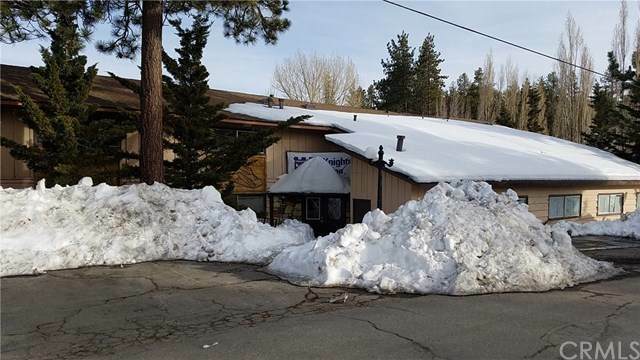 The location is within walking distance to the fine dining and cinemas in the Big Bear Lake Village. There is an unused indoor swimming pool. The business is composed of two separate buildings. There is another 33-room main building across a street on Big Bear Blvd under a different listing. In addition, there are three immediately adjacent empty lots for further development under yet another land listing. They could all be purchased together. 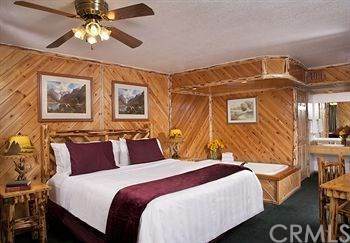 This listing price is without the Knights Inn business franchise.